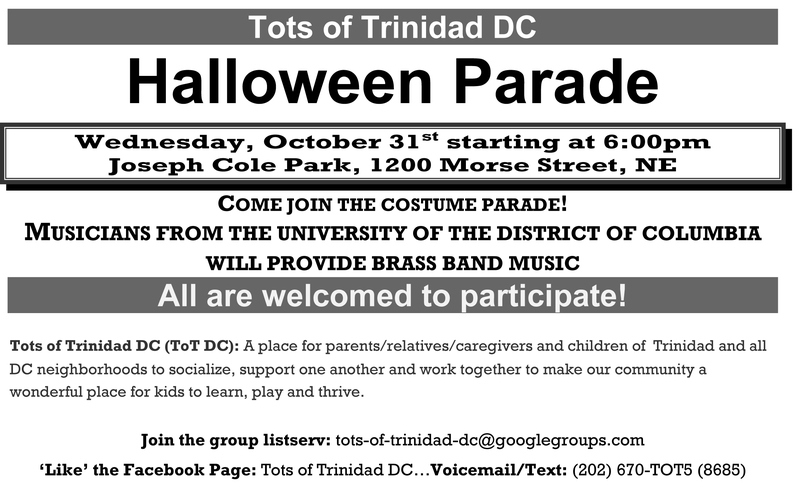 Tots of Trinidad Halloween Parade! Posted on October 24, 2012, in Uncategorized and tagged children, Tots of Trinidad. Bookmark the permalink. Leave a comment.